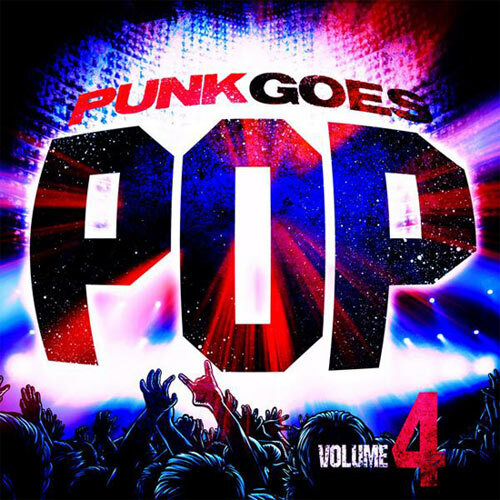 An anxious music listener chopped Fearless Records upcoming Punk Goes Pop 4 compilation into a delightful album sampler and UTG has the stream. Dropping November 21, Punk Goes Pop 4 brings together some of the alternative and hard rock scene’s best young talents and challenges them to cover the biggest hits of the year. You can stream the teaser for the record after jump. The Punk Goes… series started off with such pure intentions, but forgive us when we say this installment doesn’t have us too excited just yet. It seems these releases are more and more a vehicle for Fearless bands and not a gathering of the genre’s best. Do you agree? Comment below and let us know!